Home > Google News > Google SEO > Google To Expand AMP To Main Mobile Search Results; Is That A Good Thing? 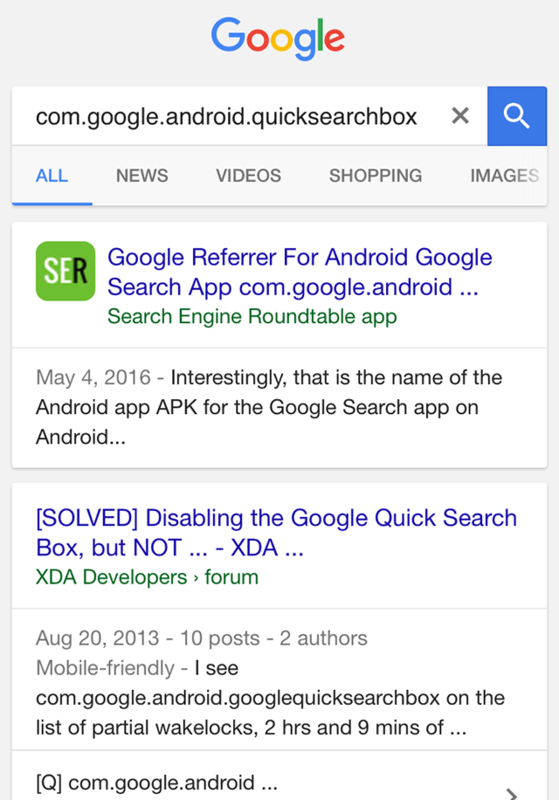 Google To Expand AMP To Main Mobile Search Results; Is That A Good Thing? Yesterday Google announced their plans to expand AMP, accelerated mobile pages, from the top news section, where it first launched in February, to the ten blue main links in the mobile results. They said first, they are launching it in a preview form at https://g.co/ampdemo - note, it works only on mobile, so go there on your mobile device. They did not give a date on when it will actually launch, unlike last time where they did. Google said there is NO ranking boost for AMP specifically, at least now. Of course, mobile friendly and speed are ranking signals and AMP is mobile friendly and fast. But AMP vs mobile friendly is not any better for rankings - thank goodness. To clarify, this is not a ranking change for sites. As a result of the growth of AMP beyond publishers, we wanted to make it easier for people to access this faster experience. The preview shows an experience where web results that that have AMP versions are labeled with The AMP Logo. When you tap on these results, you will be directed to the corresponding AMP page within the AMP viewer. Finally, I am not sure AMP is a good thing for engagement. As I reported a couple weeks ago the case study I posted showed a huge drop off in click through rates from Google to my desktop version compared to Google from my mobile and then even worse from Google to AMP. I should add, rich results are even worse but that is expected. So honestly, I am holding off moving my plain non news sites from mobile friendly to AMP because there is not top carousel must requirement for those sites yet. And if there is no ranking boost for AMP, why bother if the CTR is a huge drop off? I want more data.